Even Top Shop has been in on the action. 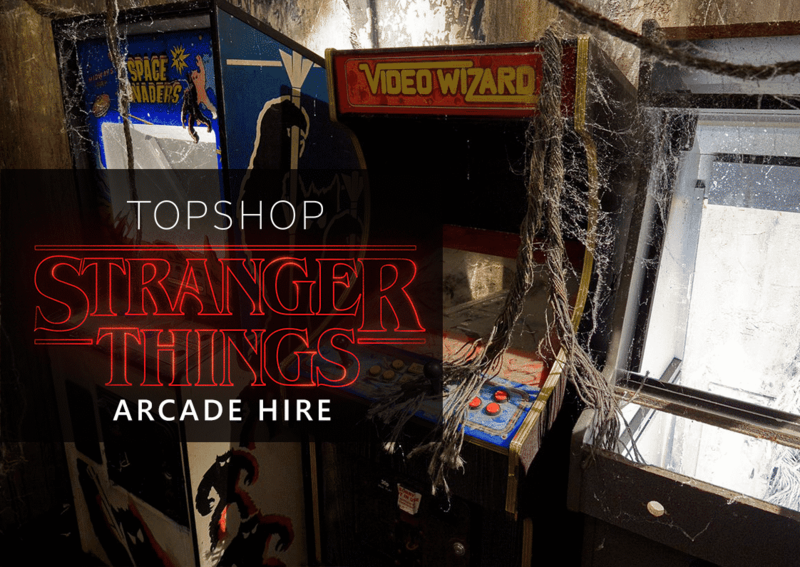 They released a Stranger Things clothing range and wanted to create a fun spot for customers to become excited about the new releases. This includes an arcade with the classics that everyone loves. This includes Pac-Man, Galaxian and Star Wars Trilogy. The event was a real success and something that customers will remember for a long time. Everyone loved to have a shot on the games and enjoy some nostalgia. 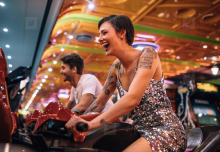 Arcade games to match your theme! Do you want to make sure that your themed event is special and memorable? It can be difficult to think of ways to make a venue look different. But it is not just the theme you have to think about; it is the props and entertainment to go with it. You may have read our previous blog ‘Five Ways to Spice up Your Event‘ , so we went a little futher to show you just how far you can go with your theming, so create something really special! 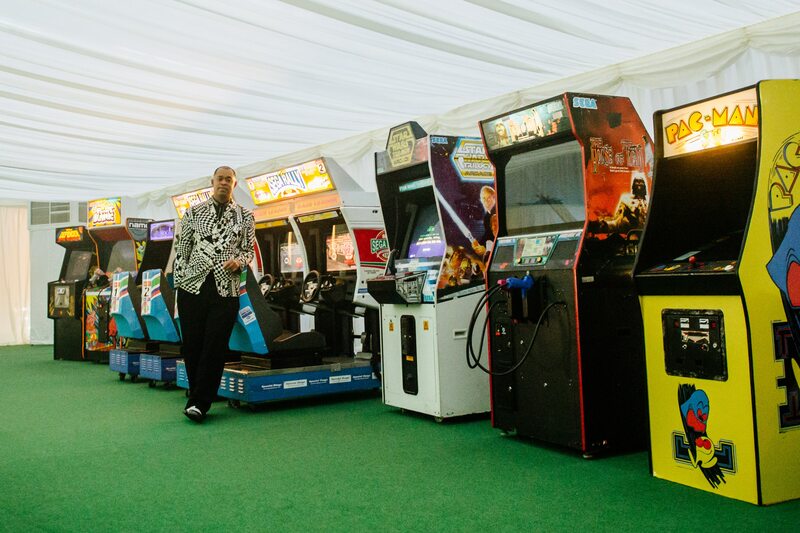 Retro arcade machines are becoming a popular accessory at themed events. 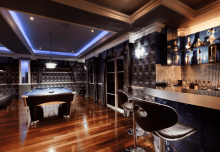 This is because everyone loves to play games and they are also versatile enough to fit in with a lot of different themes. You could be throwing an 80s party or even a games event and they are going to be the centre of attention. It doesn’t matter what the theme of your event is, you can make sure that your arcade machine complements it. Photo Above: Barcadia Financial Reporter Awards – batman theme! 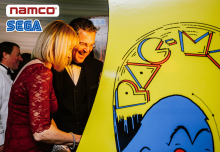 Another example of a themed event that benefitted from arcade machines was the Barcadia team’s Financial Reporter Awards. This took place at the Museum of Science and it was a big event in the industry, with lots of firms attending from sectors such as mortgages, commercial and legal. The organisers wanted to make it extra special because it was the first awards ceremony that was live and not hosted online. There were going to be nearly 400 guests and they wanted to make sure the venue was the best it could be. The theme was Batman and they had arcade machines to entertain and complement their layout. 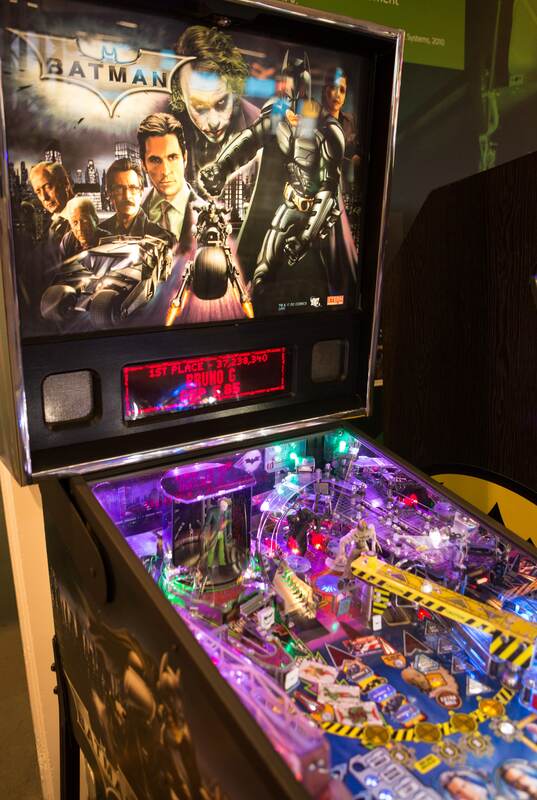 This includes a special Dark Night Returns pinball machine that helped to make the night exciting. When the largest equine and pet wholesales launched in the UK, they threw an amazing VIP event for over 500 guests. Trilanco wanted to make it one to remember and this meant transforming an empty warehouse into a party hotspot. They had a lot of entertainment there for guests but one thing that everyone loved was the retro arcade. There were all of the machines that brought back everyone to their childhood, with some from the golden age of arcade games. Custom Arcade Games for your event! Of course, your theme could be anything. The good news is that you can customise and make a bespoke arcade machine specially to suit your event. 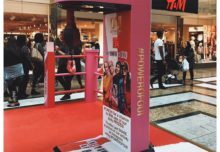 Some companies have done this in the past for roadshows and events and it has be a great success. It is so easy with our talented design team and you can choose exactly what branding or theme design you want to feature on your favourite machines. For example, this is what JD Sports did to advertise their brand and attract attention and customers. They were going to go on tour around different stores across the country with the boxer, Anthony Joshua’s winning belts. They wanted a boxing arcade machine that was going to suit their theme and branding. This is exactly what we created. 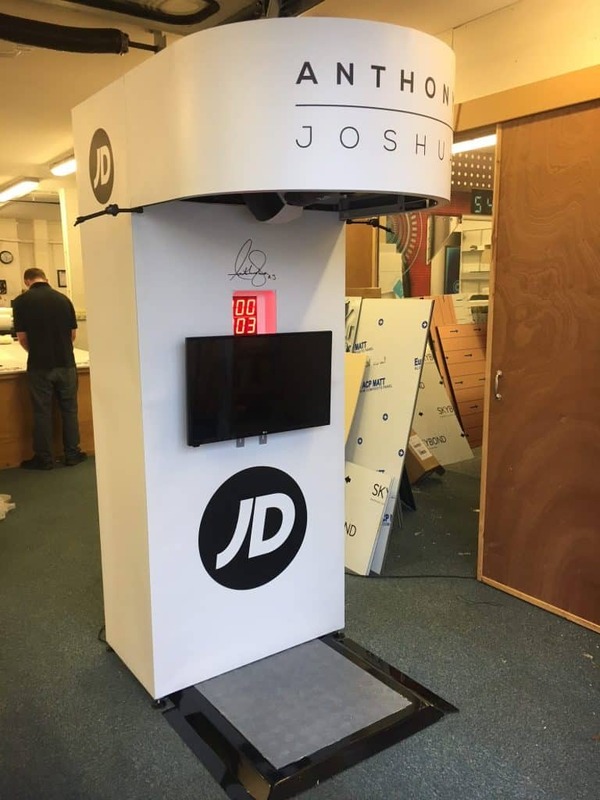 So, along with fans being able to take their photo with one of his winning belts at JD Sports, they could also win tickets to his fight through this bespoke boxing arcade machine. Everyone loves the game and it was a success around the different stores from Sheffield to Cardiff. Photo Above: Custom Dance Machine to promote Heineken’s new desperados summer drink. You may have realised that Heineken had released a new summer drink called the Beer Desperados Dos. Of course, they did not want to advertise their beer in a boring way; they wanted it to be fun, creative and memorable. This is where bespoke arcade machines came into play! 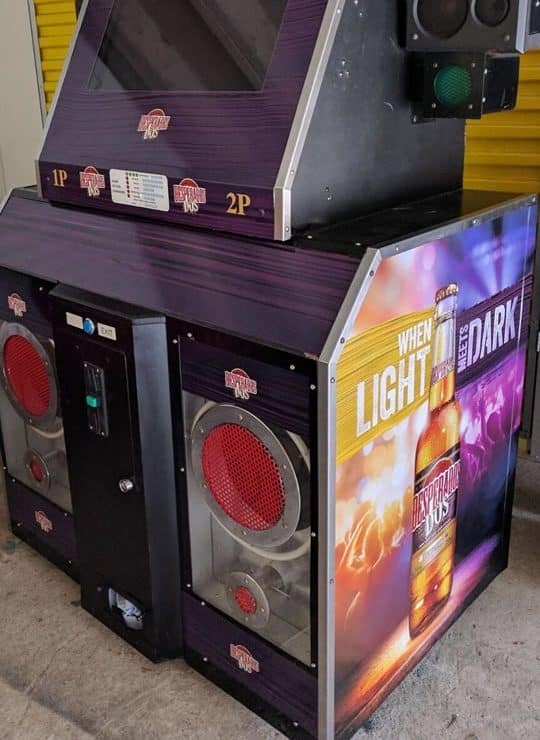 They had a customised dance machine created for the launch of their new beer. They had all of the new artwork and Desperados Dos logos features on it so that everyone could see. People loves to have a boogie and could not help but notice Heineken’s advertising. It was fun and stood out. So many people went to try their new beer after they saw it! So, what are you waiting for? There are lots of themes that are going to benefit from arcade machines. If you love retro games but cannot find one to suit your theme, remember that you can create a bespoke design. This includes designing the surrounding panels, choosing colours, images and text to include to suit your theme. It really is that easy!